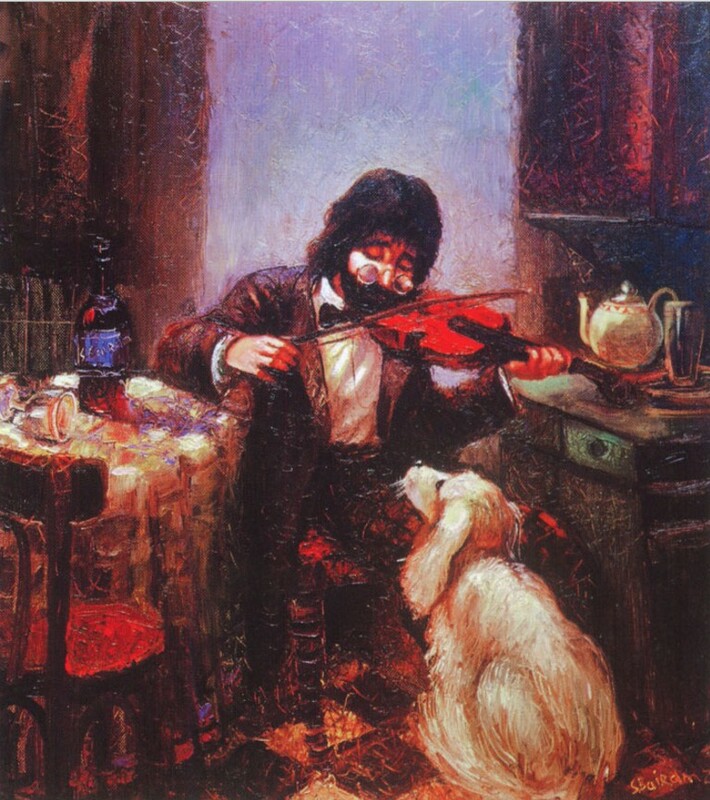 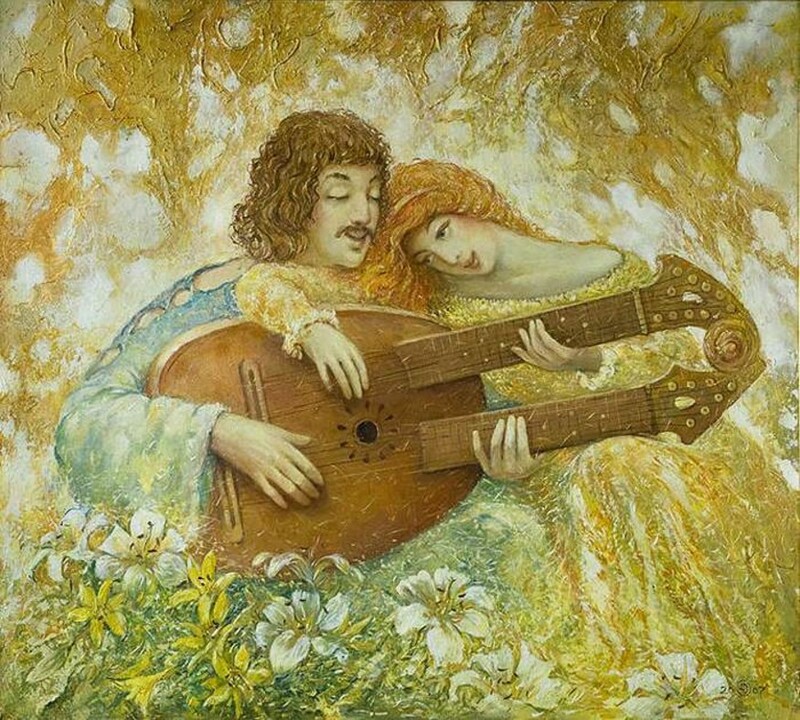 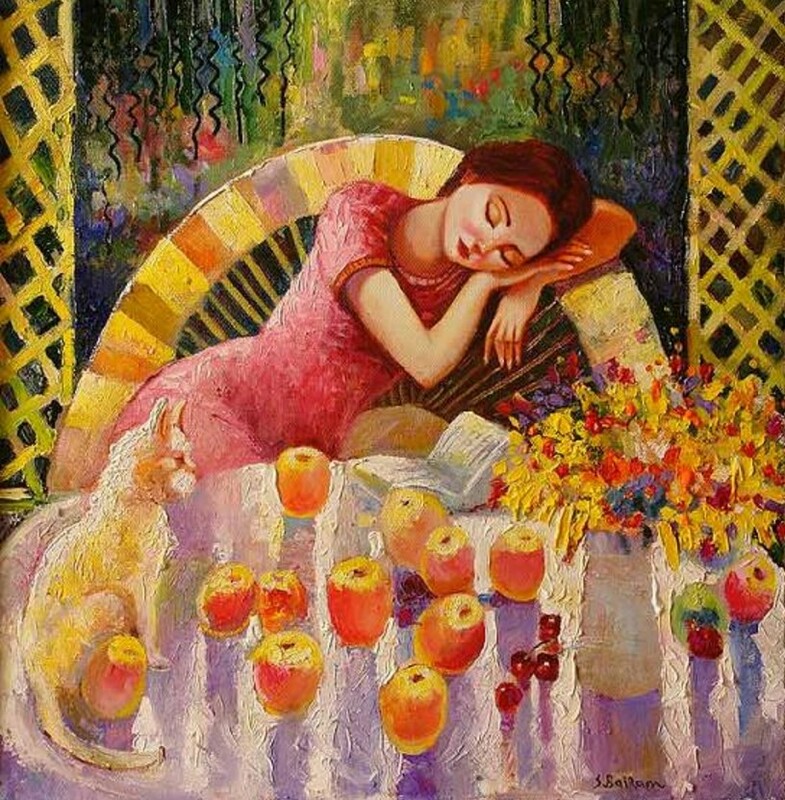 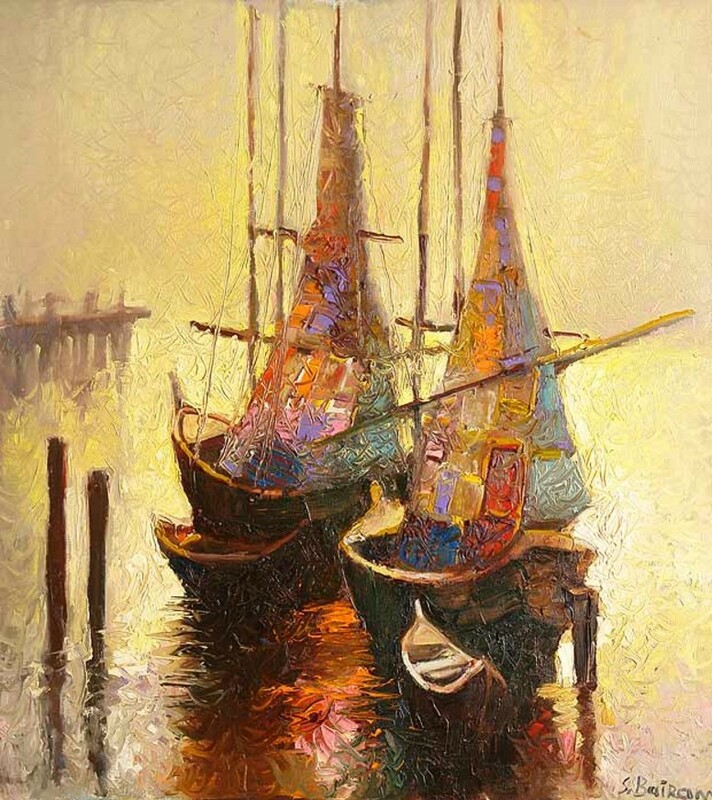 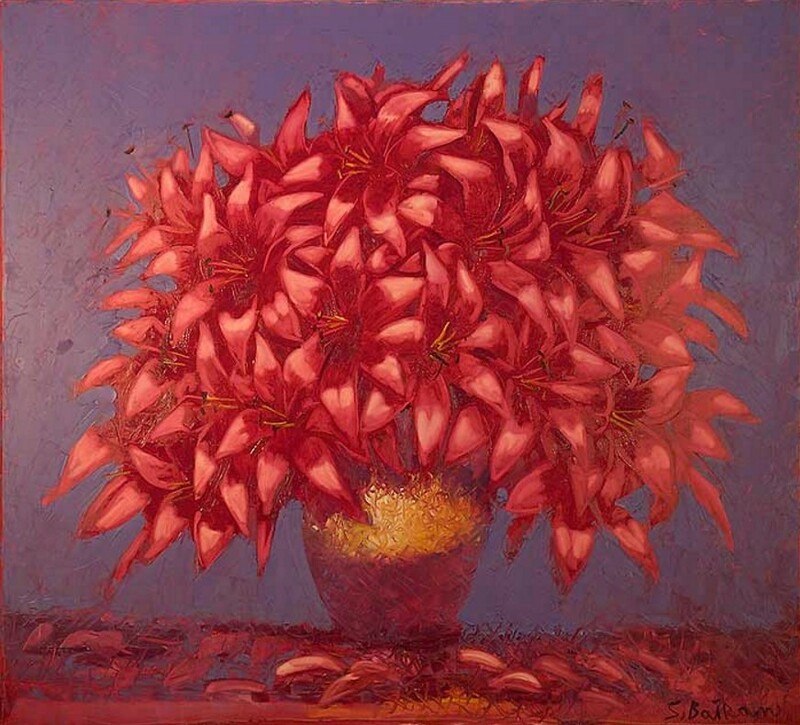 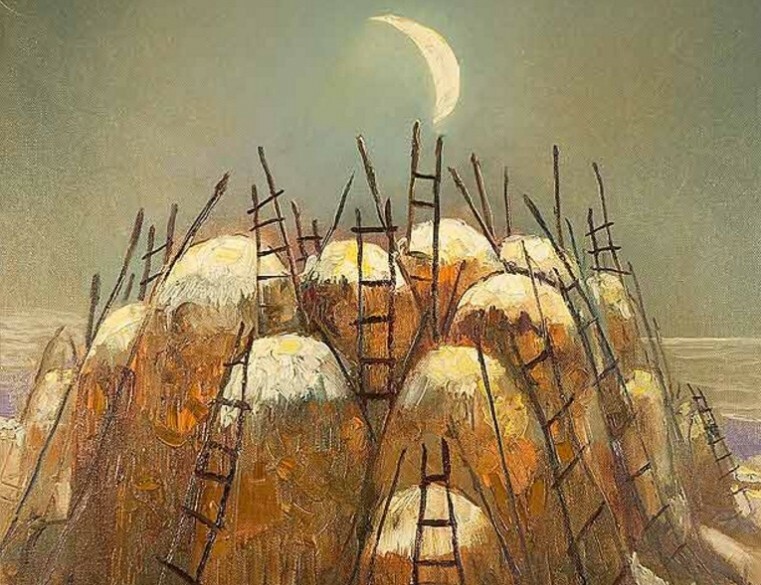 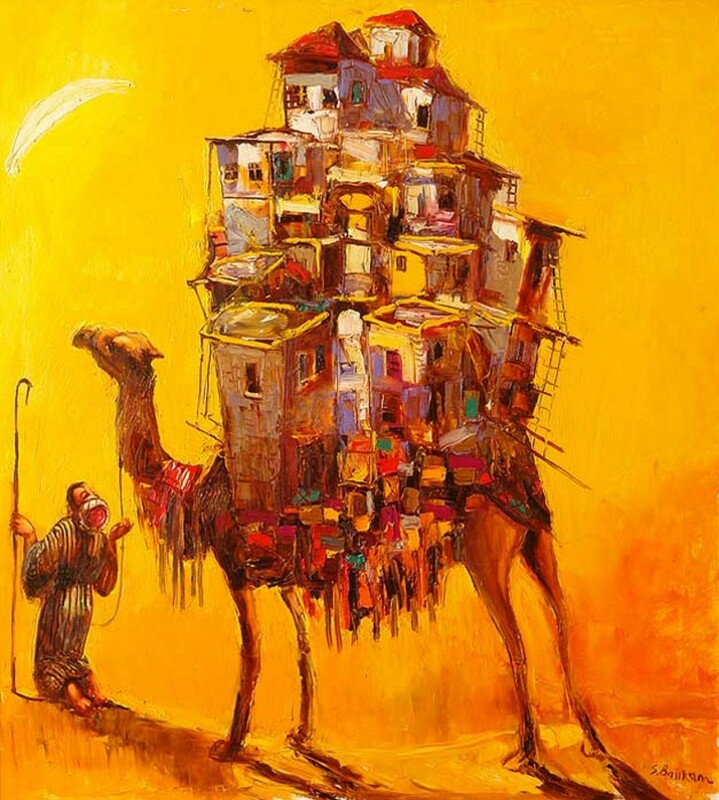 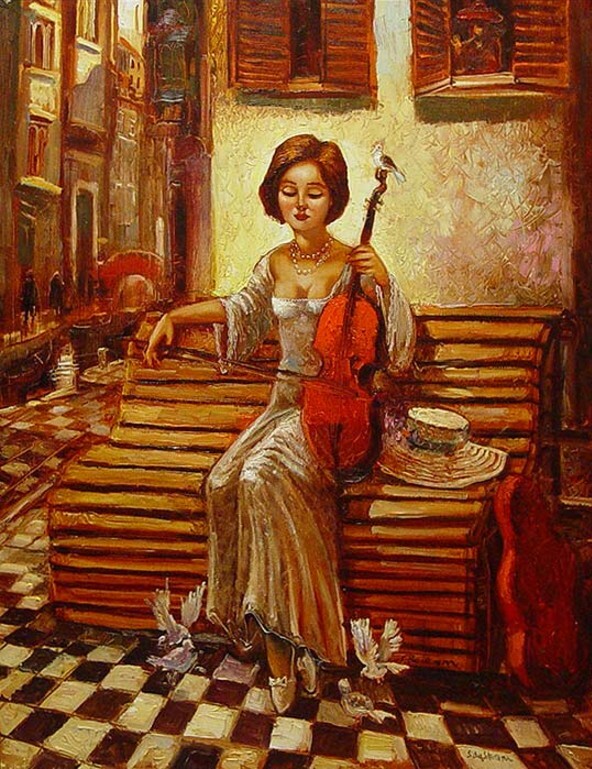 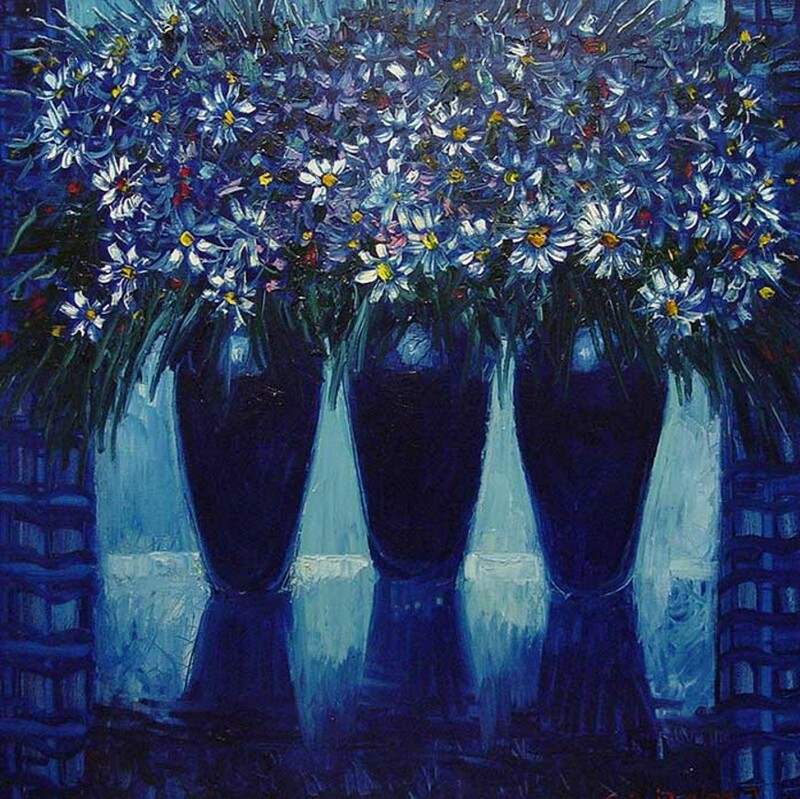 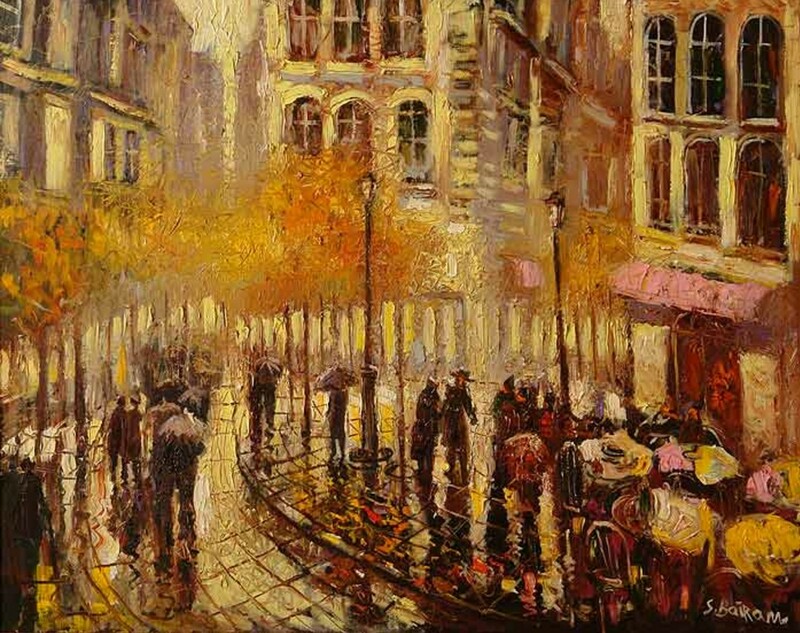 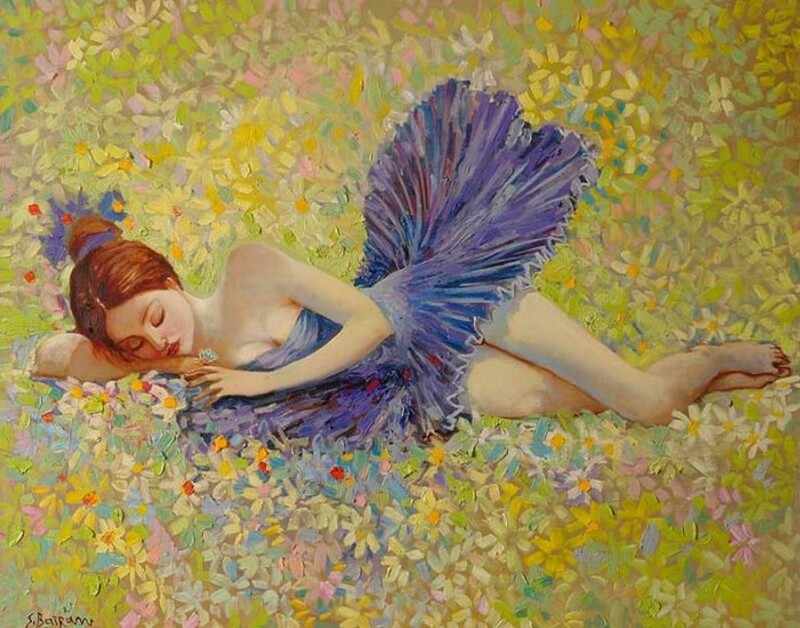 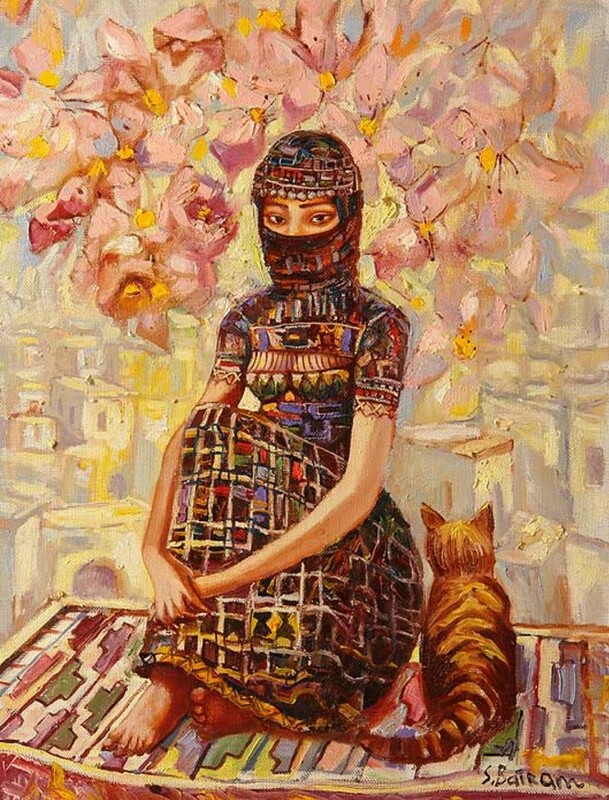 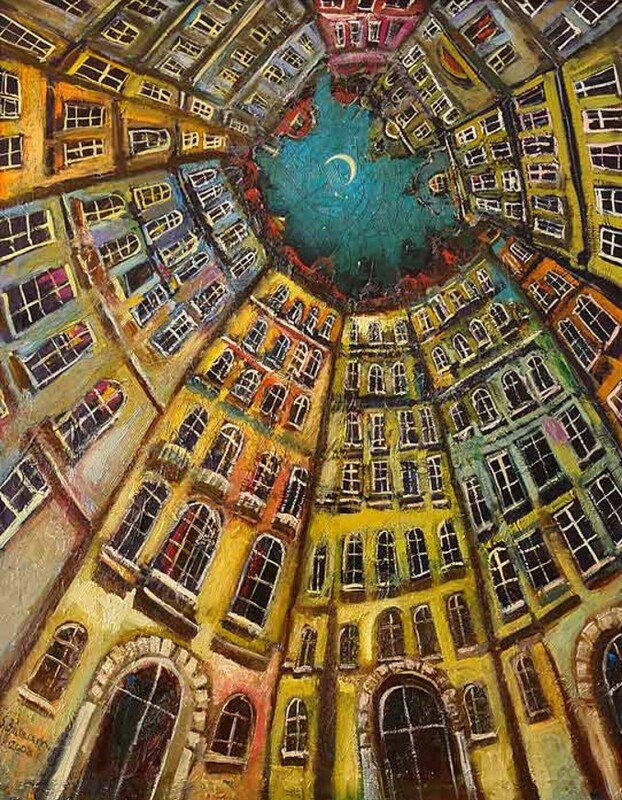 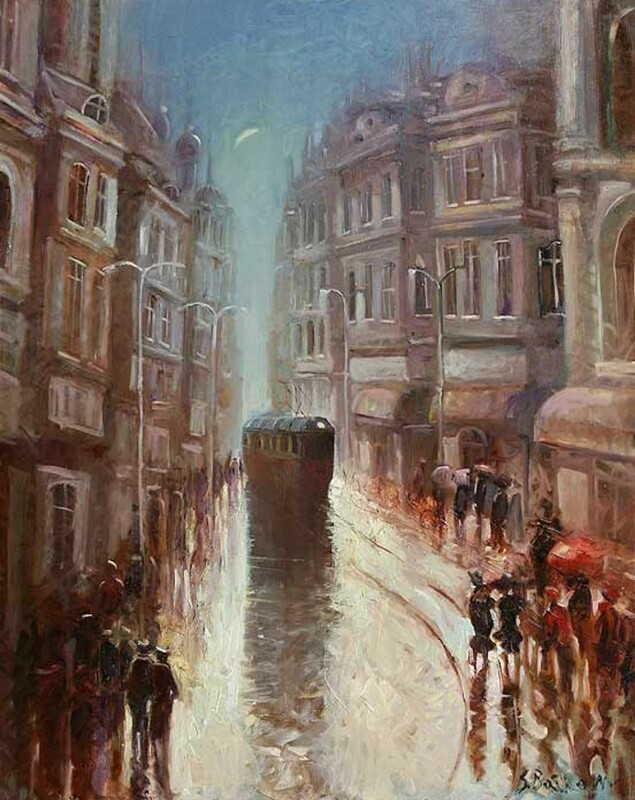 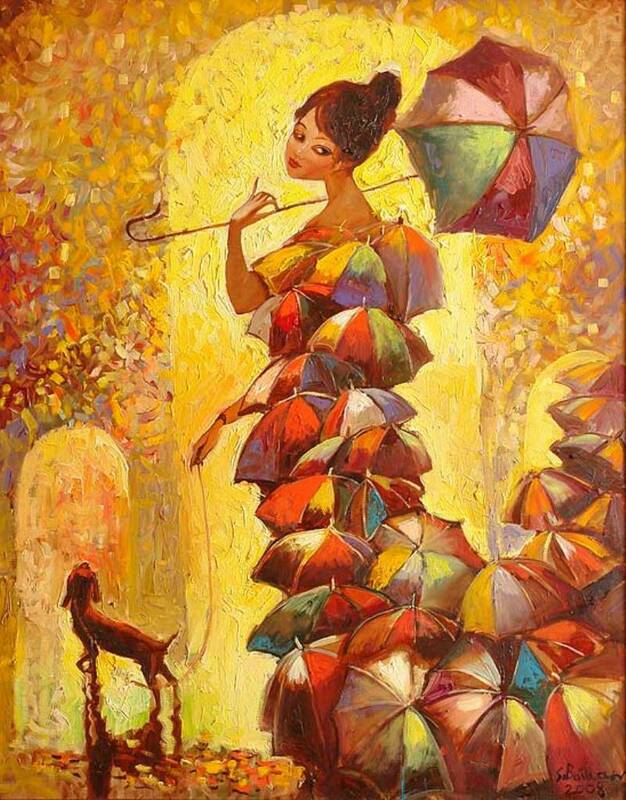 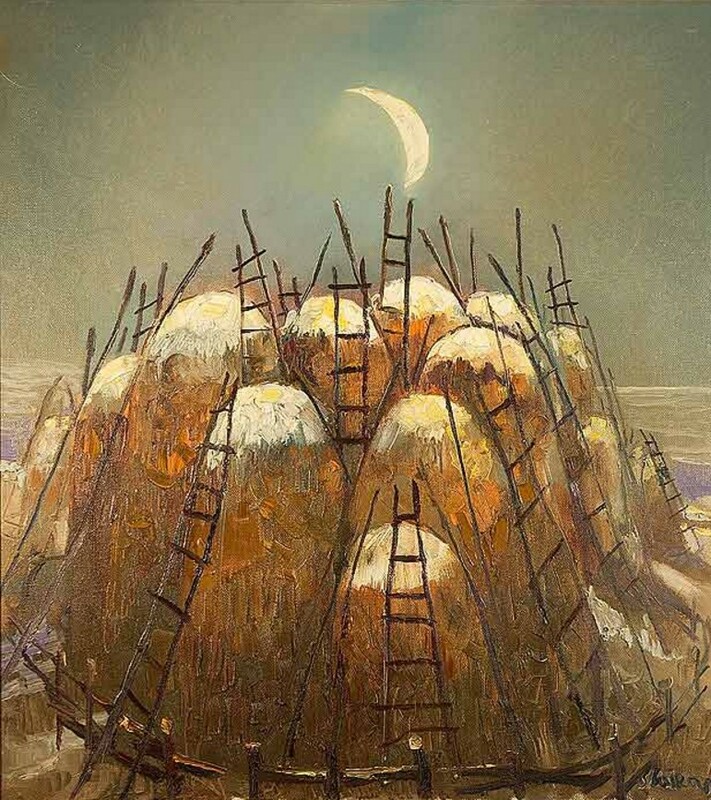 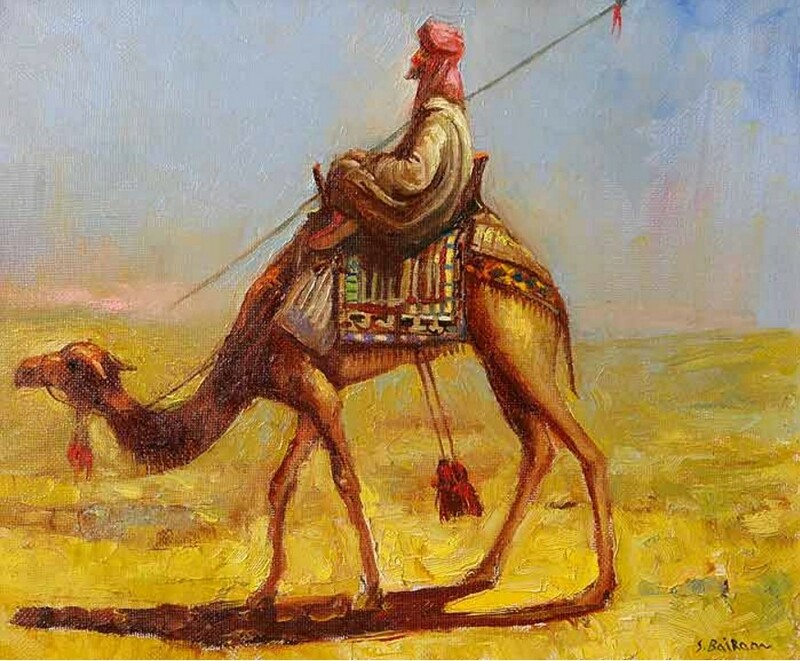 Байрам Саламов, Russian painter, was born in 1965 in a suburb of Gohmug Shaki, Azerbaijan. 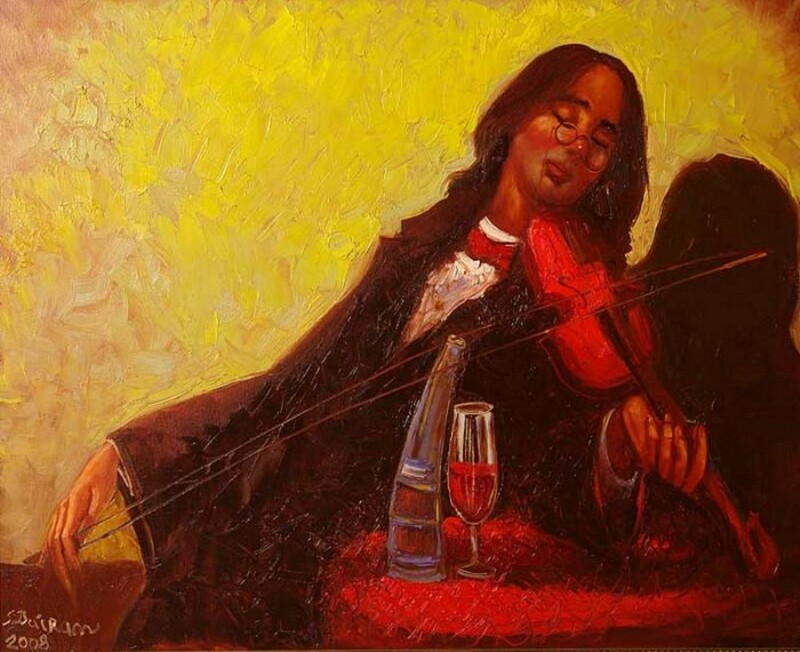 In 1988 he graduated from Azerbaijan State Art College Azim Azim-Zade in Baku. 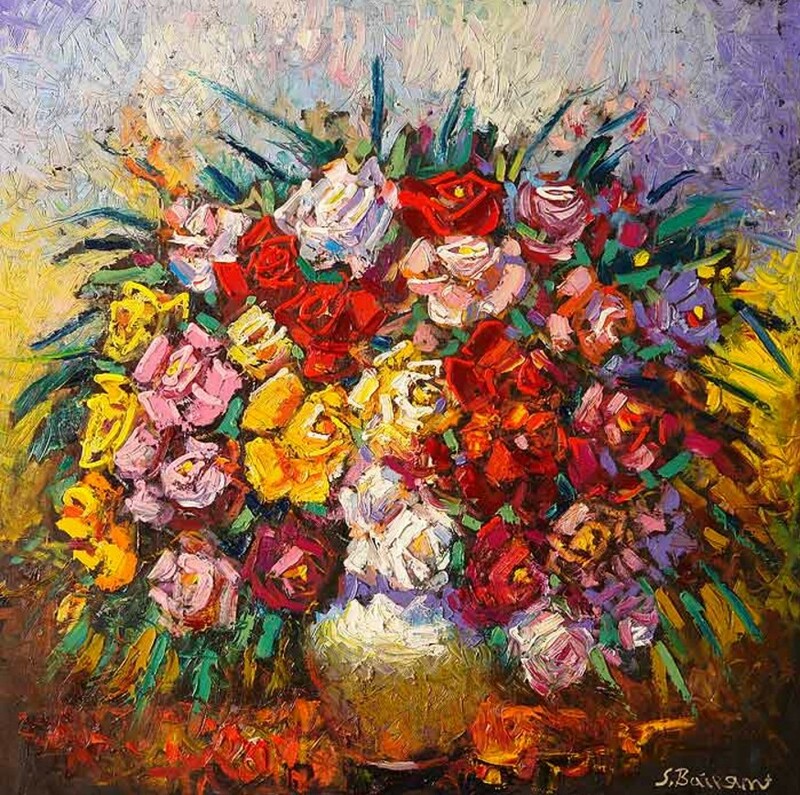 He worked as a painter-decorator in Sheki Drama Theater S. Rakhmonov. 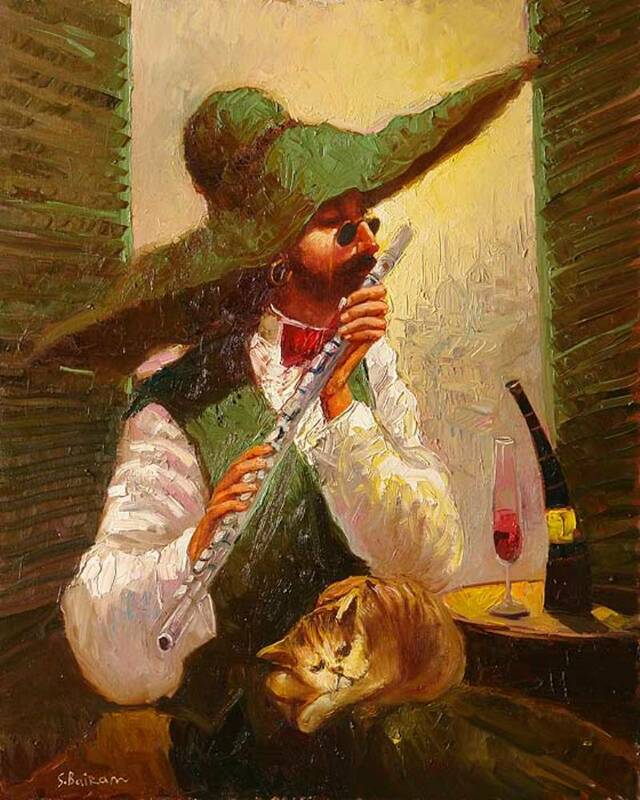 He lives in Togliatti since 1990. 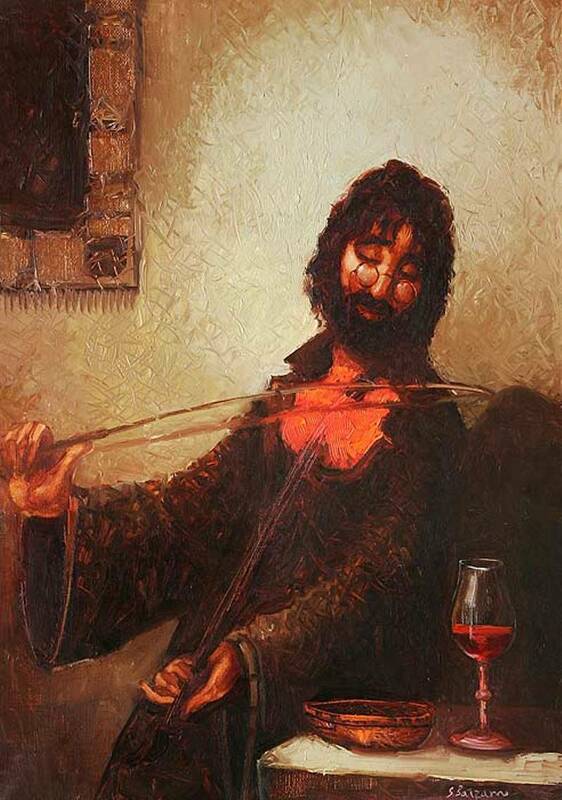 He is a member of Artists Union of Russia.